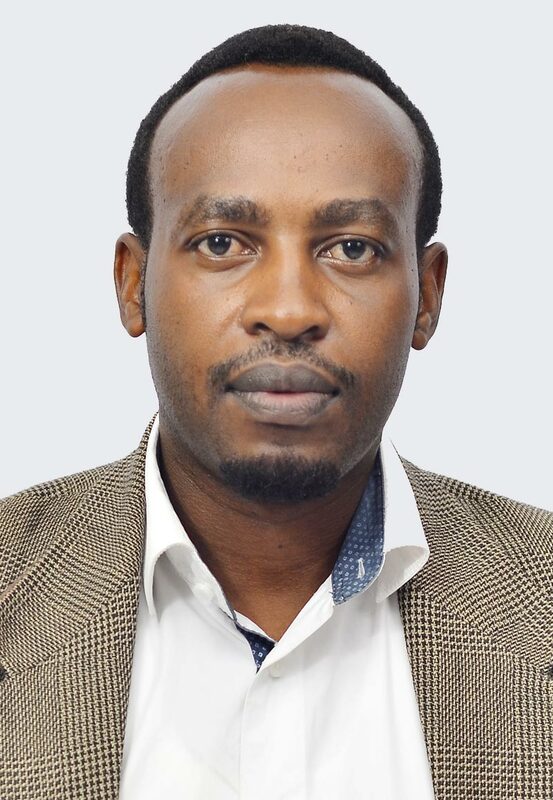 Mr. Bonaventure Twagirimana is the Head of ICT and Market Data Research at EAX, responsible for the management of EAX IT infrastructure and company's computer information systems, Information security, system integration, NASDAQ system, commodity securities depository, membership database, market data and electronic warehouse receipt system. Bonaventure is an experienced software developer and business manager with expertise in design, content creation, data analytics, big data, enterprise architectures, system development life cycle powered with agile methodologies and project management skills. He is conversant with core technologies underlining web/mobile app development; cloud computing (Amazon web services); SaaS (Software as a Service); and database systems.